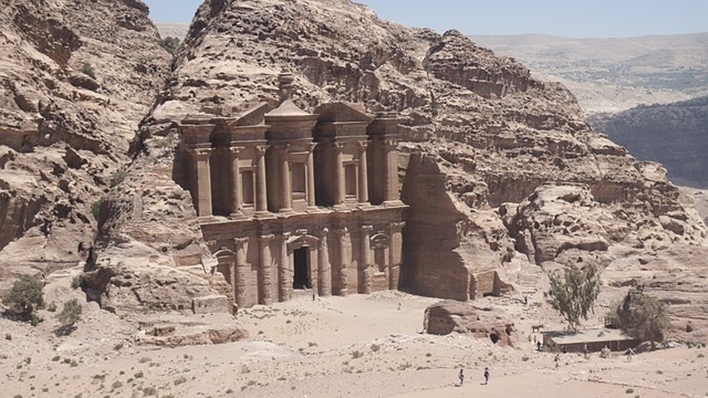 The secrets of the city of Petra are still being discovered. There is a lot to see and experience in Jordan. If you’re planning a short trip, read on to find out the best places to visit in Jordan. 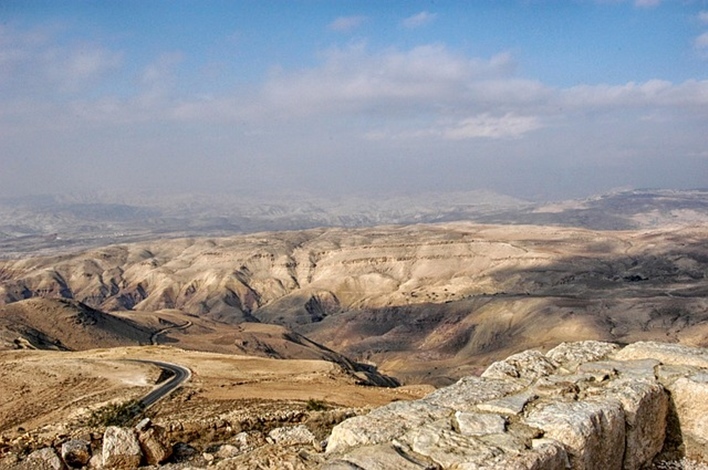 Once upon a time, people stopped by Jordan because it was on the legendary King’s Highway. Today, people from around the world travel to Jordan to experience its unique culture, taste the local flavours and feast their eyes on the natural and historical beauty of this place. Home to some of the most famous UNESCO World Heritage Sites and sites of biblical importance, seeing everything that Jordan has to offer may be quite difficult. So, if you’re planning your next holiday here, here are the top ten places to visit in Jordan. The Red Rose City, Petra, is a historical and archaeological wonder. It is Jordan’s most famous tourist attraction in Jordan and has a history that dates back to the 1st century BC. The city was once the capital of the Nabataean Empire but was deserted in the 7th century as a result of a change in trade routes and earthquakes. It was rediscovered only in the early 19th century. In 1985, Petra with its temples and tombs carved out of pink sandstone was named a world heritage site. The most well-known of its monuments is the Al Khazneh temple. Set in the heart of the city of Amman in Jordan, the Amman Citadel is considered to be one of the world’s oldest continuously inhabited cities. The buildings still standing are from various periods of time including the Byzantine era, Roman era and Umayyad period. A large part of the citadel is still yet to be discovered. Some of the must-visit places in the citadel include the Roman Temple of Hercules, the Umayyad water cistern and the Umayyad Palace, the Byzantine church and the Ayyubid watchtower. Also known as the Blue Fortress, this desert castle was first used as a military establishment and later as a mosque. It did not take on its present form until the 13th century. 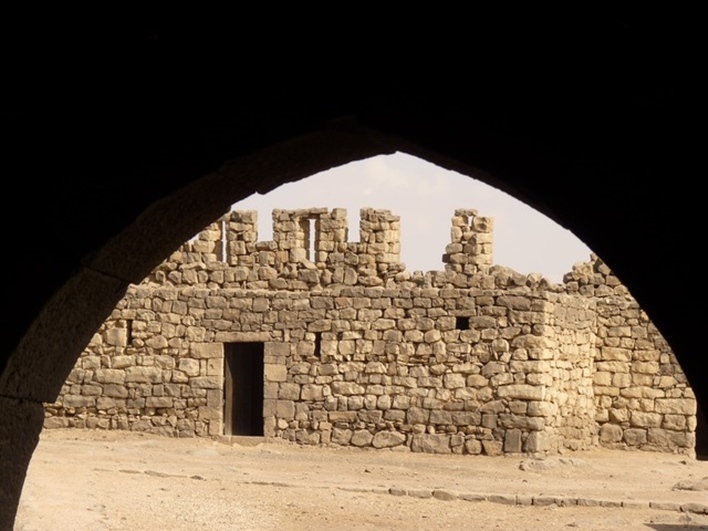 Set on the edge of the Azraq Ash Shomali, this fortress build in black basalt stone is a short drive away from the town center. The castle has a square structure encircling a large courtyard and a mosque dating back to the Umayyad period. A tall, oblong tower stands at each corner of the fortress. 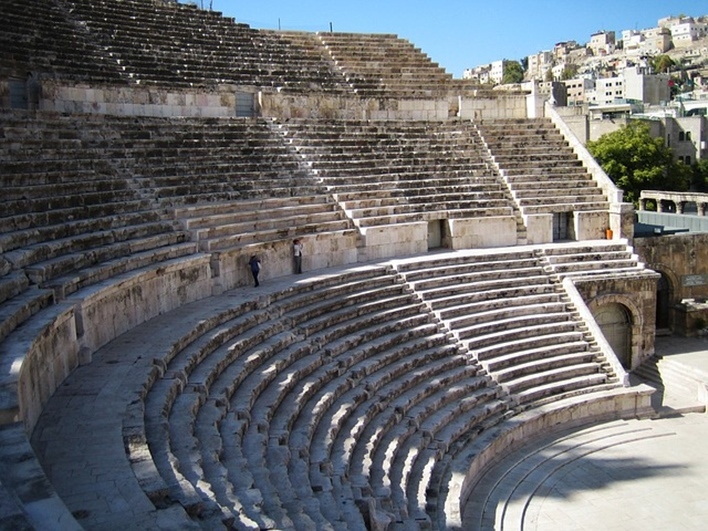 Built in the 2nd century, the Roman theatre in Amman was designed so that it could seat 6000 people on three tiers. As the name suggests, it dates back to the Roman era. The theatre had religious and social significance. A small shrine at the topmost tier once housed a statue of the Goddess Athena. Restoration of the theatre began in 1957 but unfortunately, the reconstruction was not completely accurate. Today, summer concerts are sometimes organized in the theatre. This indeed tops the list of top 10 places to visit in Jordan. 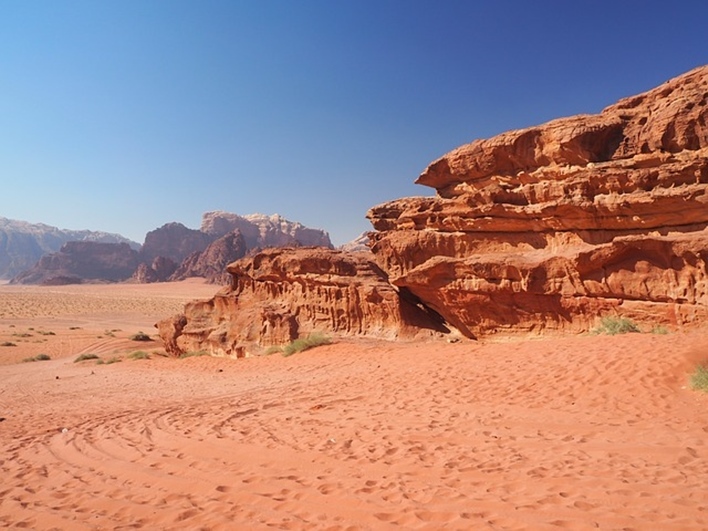 Set in southern Jordan, the Wadi Rum can be described as a beautiful desert landscape with towering cliffs, natural arches, narrow gorges, caverns, ramps and much more. The area is spread over 74,000 hectares and illustrates the evolution of agriculture and urban activity in southern Jordan. Along with its natural beauty, the Wadi Rum contains inscriptions, petroglyphs, over 25,000 rock carvings, and archaeological remains. The Jabal Umm ad Dami in the Wadi Rum with a height of 1,854m is the highest mountain in Jordan. Indeed is a tourist attraction in Jordan worth seeing. 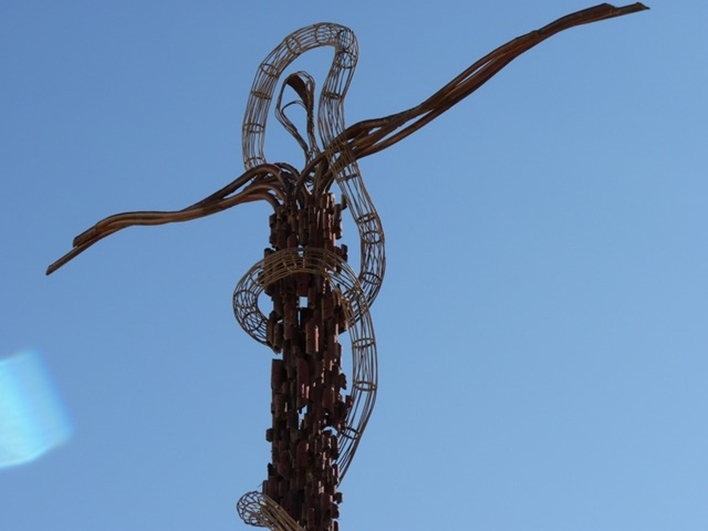 At a height of 710m, Mount Nebo is believed to be the place where God showed Moses a vision of the Promised Land. Climbing to the summit of this mountain rewards the visitor with a panoramic vision of the Holy Land and a glimpse of the River Jordan. On a clear day, the city of Jerusalem can be seen from this mountain top. The remains of a Byzantine church can also be seen on the top of this ridge. It is believed that this church was built to commemorate the death of Moses. A visit to the Dana Natural Reserve takes the visitor back in time. With its rock-ribbed hills, carved valleys, scrub dressed mountains, and chiseled peaks, is one of Jordan’s biggest protected areas. Visitors to the reserve can choose between camping outdoors after hiking through the Reserve or spending the night in one of the drystone huts of the ancient villages. Madaba is an ancient city on the edge of the King’s Highway. The cityscape is dominated by a gold gilded mosque and spiked minarets. Apart from this, there are a number of artworks dating back to the Byzantine era that can be found in the chapels and alcoves of the Orthodox Saint George Cathedral. The city is also peppered with ruins from the time when it was ruled by the Romans. Apart from its historical significance, people also travel to this city to sample Jordanian mezze platters and smoky shishas in houses that take one back to the days of the Ottomans. 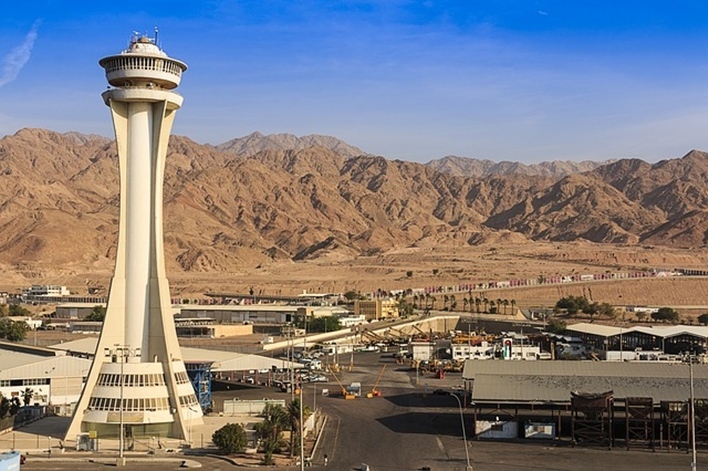 Aqaba, at the southern tip of Jordan, is where this country meets the Red Sea. The city boasts of ruins from the past as well as luxury resorts that cater to modern comforts. The ruins of Hujayrat Al-Ghuzlan and the Shatt Al-Ghandour are must visits. For adventure buffs, Aqaba is a great site for scuba excursions. You can expect to see a number of multi-colored reefs and marine life. In short, this is the ultimate seaside resort city in Jordan. 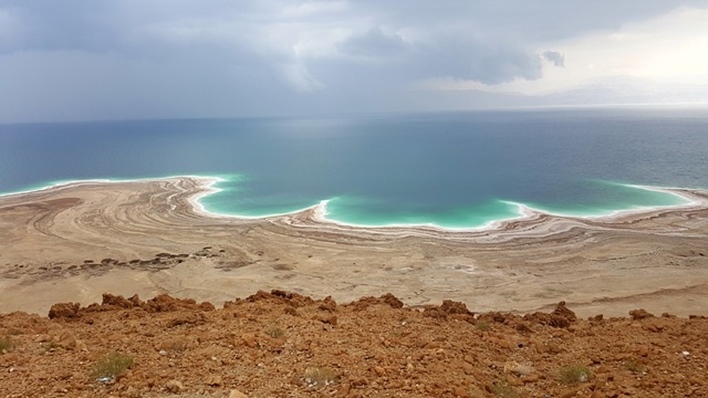 The Dead Sea is unlike any other sea in the world. It is the lowest waterbody and the saltiest of all oceans. For this reason, one doesn’t swim in the Dead Sea but float in it. While the western banks lie in Israel, the eastern banks of the Dead Sea are home to a number of Jordanian resorts and beaches. The southern part of this sea has been taken over for harvesting minerals like potassium and carnallite. These mineral evaporation pools are quite an interesting sight. 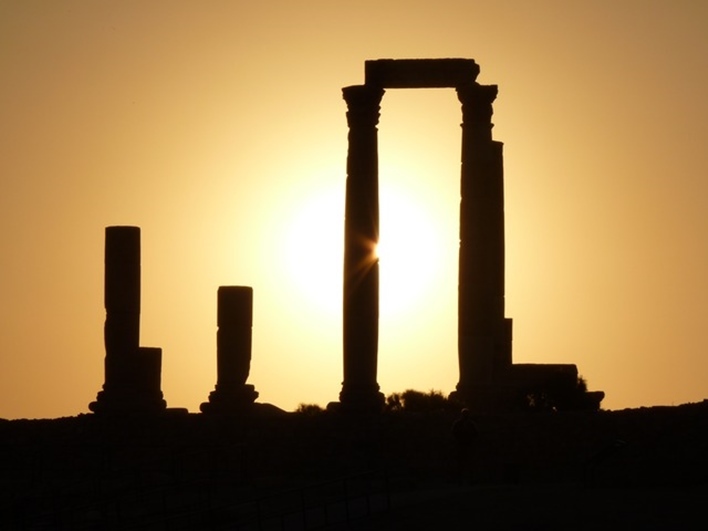 Visiting these places will only cover the tip of Jordanian culture and history. To explore the country as a while would need many months. Thankfully, it is quite easy to get a tourist visa to Jordan. 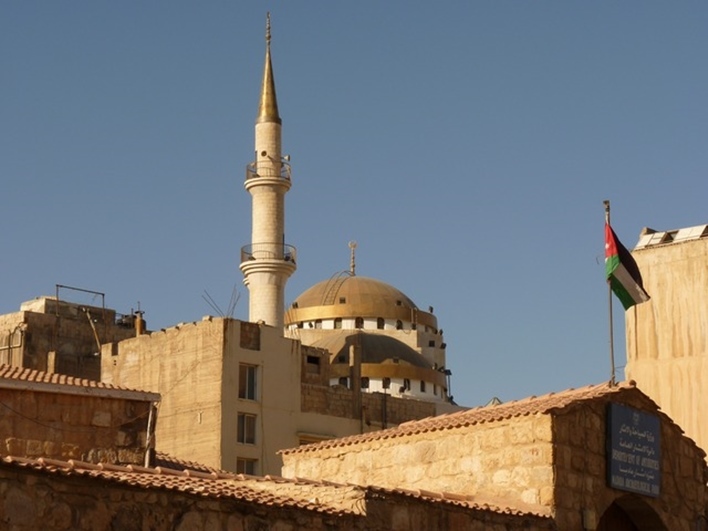 While citizens of some countries can stay in Jordan for up to a month without a visa, citizens of most other countries can get a visa on arrival.